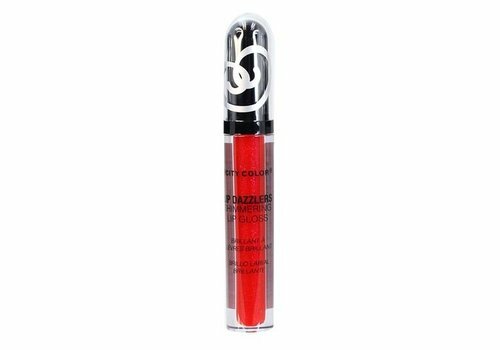 Buy Vegan Lipgloss online at Boozyshop, the makeup webshop that makes online cosmetics shopping fun! 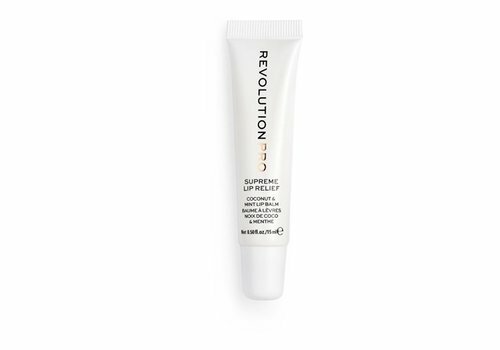 Do you want beautiful glossy lips and are you going for a vegan lifestyle? Then a good vegan lip gloss is perfect for you! 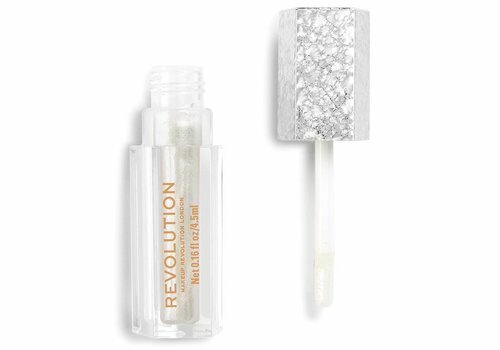 A vegan lip gloss contains no animal raw materials and ensures that your lips shine beautifully. 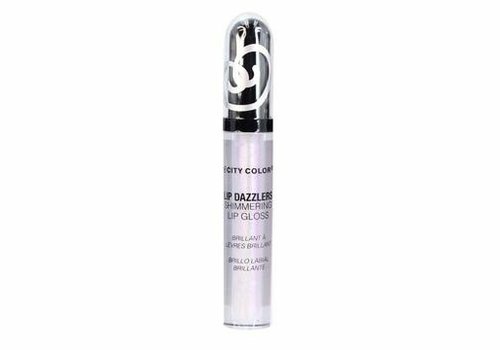 The range of Boozyshop contains different shades and types of vegan lipgloss, so you will definitely find your favorite. Lipgloss is available in different types. Lip gloss gives your lips a beautiful shine and complexion, but there are also lip toppers that you can apply over your favorite lip product. In this way, for example, you can add a beautiful shine or glitter to your favorite lipstick. Do you prefer fuller lips? Then a lip plumper would be perfect for you. 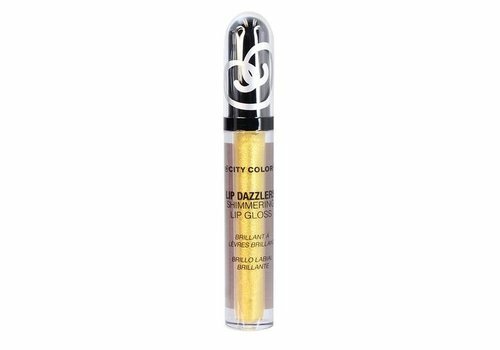 Whether you want colorful, subtle, shiny or fuller lips, in the assortment of the Boozyshop store you will find your perfect vegan lip gloss. 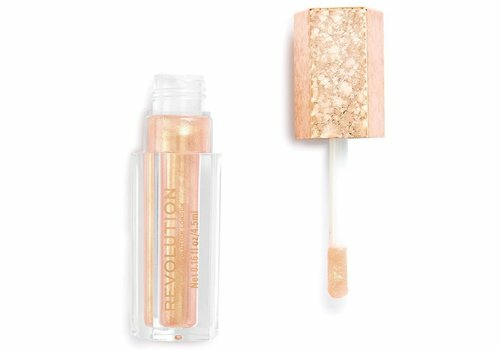 How do you apply Vegan Lipgloss? 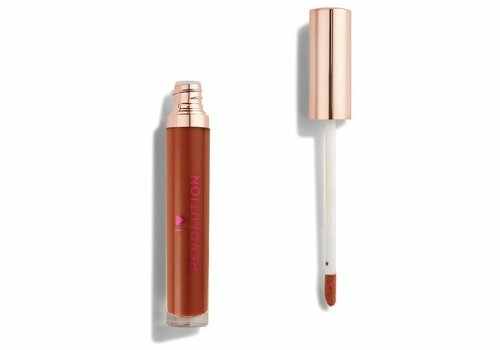 With Vegan Lipgloss you will have beautiful lips with a perfect gloss in no-time. 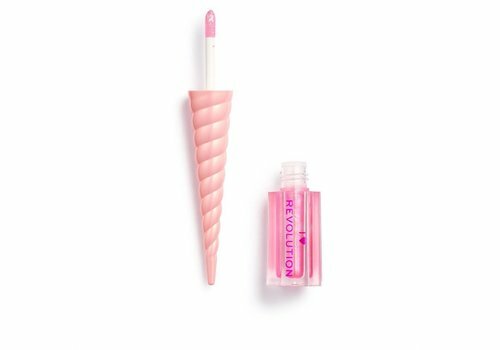 You apply the lip gloss using the applicator. Start with the cupid arch and apply the lipstick nicely to the outside. Then you do the same on the lower lips, and voilà: Your lips are ready to shine! Thanks to Vegan Lipgloss, you have a glossy appearance in no time. 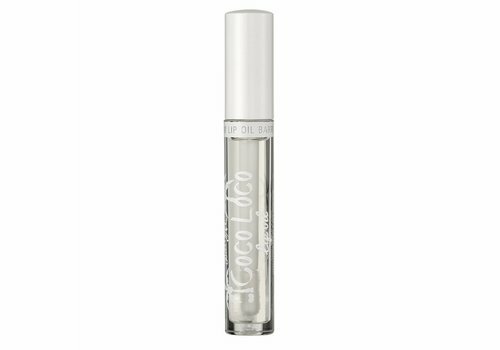 In addition, lip gloss is also ideal for anyone who suffers from dry lips. Your lips will look healthier and at the same time dehydration will be prevented. Lip gloss is super easy to apply, making these glossy must-haves ideal for putting into your handbag. Retouch your look and give your lips a quick touch-up when needed! 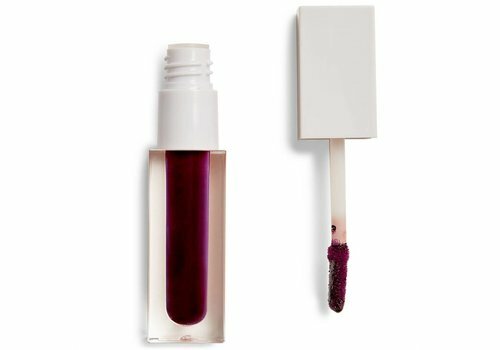 Can not you wait to shine with beautiful glossy lips? Order your vegan lip gloss now at Boozyshop, then you do not have to wait long for certain. Did you already know that when you spend over 30 euros you can choose a gift from gift shop at the checkout? 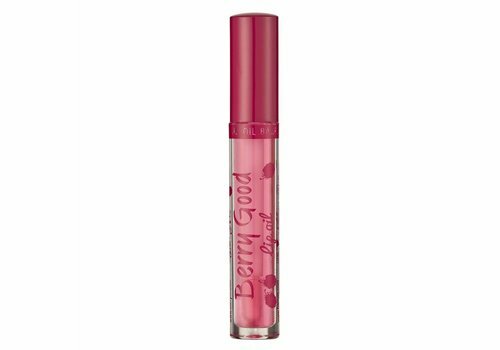 Discover your new favorite Vegan Lip Gloss quickly in the extensive range of Boozyshop!